Washington, D.C. — The Cold-Formed Steel Engineers Institute (CFSEI) announced the program for the 2018 CFSEI Annual Expo, which will be held May 15-16, 2018 at the Wyndham San Diego Bayside Hotel, 1355 N. Harbor Drive in San Diego. 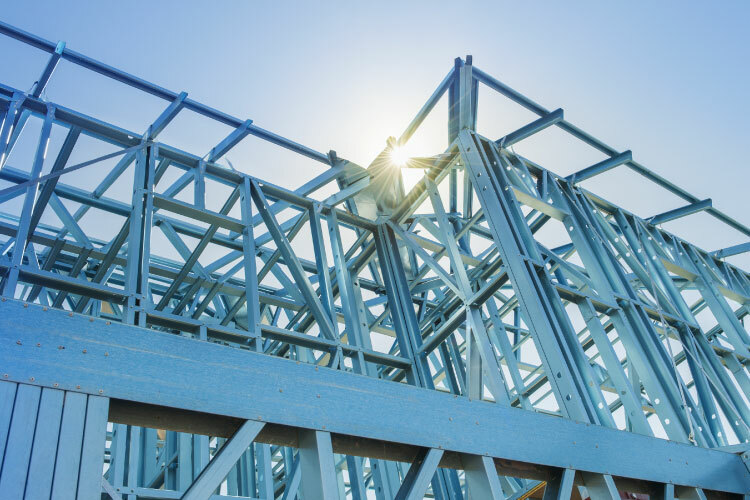 This event is designed for architects, builders/contractors and engineers, with an educational program geared toward both skilled cold-formed steel (CFS) framing professionals as well as newcomers. This year, the Expo includes a choice of two pre-conference tours — University of California – San Diego Testing Lab, and a cold-formed steel project in San Diego. “A Structural Engineer’s Guide to Nonstructural EQ Studs” – Jeffrey Klaiman, P.E., ADTEK Engineers, Inc.
“Effective Communication Tips for Engineers” – Annie Kao, P.E., Simpson Strong-Tie Company, Inc.
“Case Study: Metreau Apartments – Seven-Story Panelized Load-Bearing Construction” – Patrick Hainault, P.E., Matsen Ford Design Associates, Inc.
“Shear Wall Design” – Robert Madsen, P.E., Devco Engineering, Inc.
An update on “UCSD Six-Story Shake Table Test and New Cold-Formed Steel Testing” will be conducted by Tara Hutchinson of the University of California – San Diego. The CFSEI Awards Presentation will also take place, with winners announced in the Design Excellence and Innovative Details categories as well as the John P. Matsen Award for Distinguished Service. A special conference rate for hotel reservations at the Wyndham San Diego Bayside Hotel is available through April 14, 2018. Early registration and hotel room reservations are encouraged. For more information on registration, sponsorship opportunities and awards, visit www.cfsei.org.